See how much of a Bundesliga expert you really are and predict every single game of the season. 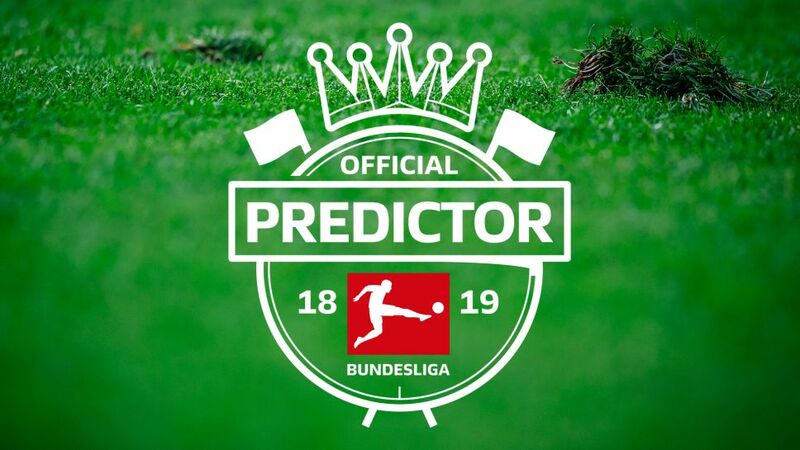 It's a tradition for any football season, and for 2018/19, the Bundesliga is currently working on a new official prediction game. All users will soon be able to make their predictions again, set up games with their friends - and of course win lots of special Bundesliga prizes.